How Does a School Impact the Price of a Home? 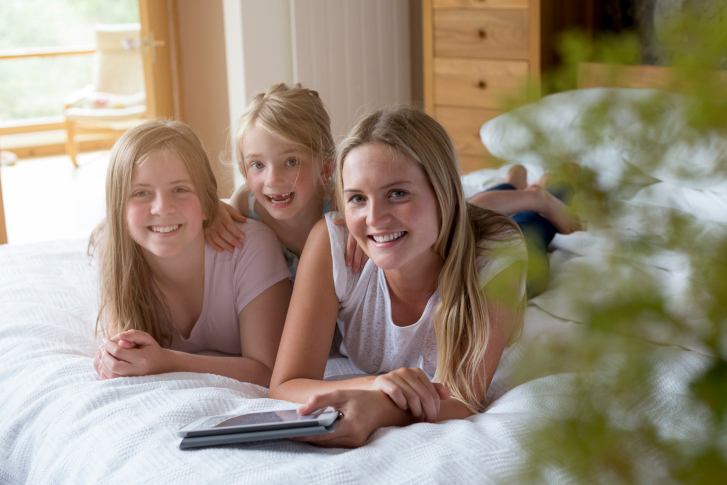 Doing some research with your children can help you pick the best home for you! There are many things that can impact the price of a residential property in Columbia, Maryland, from the grand fireplace in the living room to the updated kitchen to the neighborhood. But one of the main things that can impact the price of a home is the schools in the area. A top-notch school can often drive the prices of the property up with it. But what about a Columbia school impacts the price? Whether you have children or plan to start a family one day, schools are a big factor in buying a residential property. When asked by the National Association of Realtors in 2013, 22 percent of home buyers listed a home’s proximity to the school as part of their buying decision. Twenty-nine percent of buyers listed a school’s quality as a deciding factor in their decision. Many buyers are willing to give up things in order to get within the boundaries of a good school district and that including thousands of dollars to get there. Buyers are willing to pay more money for a good school district and could even pay 10 to 20 percent more for their desired district. Unlike other areas of a city like Columbia, homes that are located in a good school district retain their home’s value even as the market plummets. The home’s proximity to a school district is directly tied to its value even as houses outside of the area lose their value. For people selling a home, a good school district can be the difference between a medium and a high price point. A desirable school district can bring you top dollar for your residential property while a less desirable district could bring you below your offered price. Given that schools are so important in every aspect of your home and family, how do you determine the best school district in Columbia? Start by checking online for test scores, curriculums offered, and rate of attending higher education. It is also important to go to the school and speak with the principles. You should also ask your Simply Referable real estate agent about the homes in the best neighborhoods and school districts. For more information on finding the best home for you and your family, call your Simply Referable agent today! Simply Referable Can Help You Find the Perfect Home and School!